Constant contact: are you always on their minds & in their plans? Constant Contact… Are You Always On Their Minds And In Their Plans? So how do you ensure your lovely content cuts through the clutter? Many companies concentrate their marketing activity at times when they have ‘news’ to report, but that simply puts them in front of suspects, prospects and clients when it suits the company, not when it suits the ‘client’ and certainly not guaranteed to be when the client has a need. But it does leave a gap for you! And by using our constant contact techniques, you can make sure you fill that gap; getting in front of all your targets on a regular basis; keeping you on their desks, in their minds and in their plans. Constant contact doesn’t mean simply doing the same thing, over and over, month after month… that’s just being a boring nuisance! Compelling constant contact is a clever mix of marketing techniques, using your content to best effect, in a scheduled programme which develops your sales pipeline, cements your market reputation and builds long-term, profitable customer relationships. Put yourself in the shoes of a potential customer and experience your brand from their perspective. 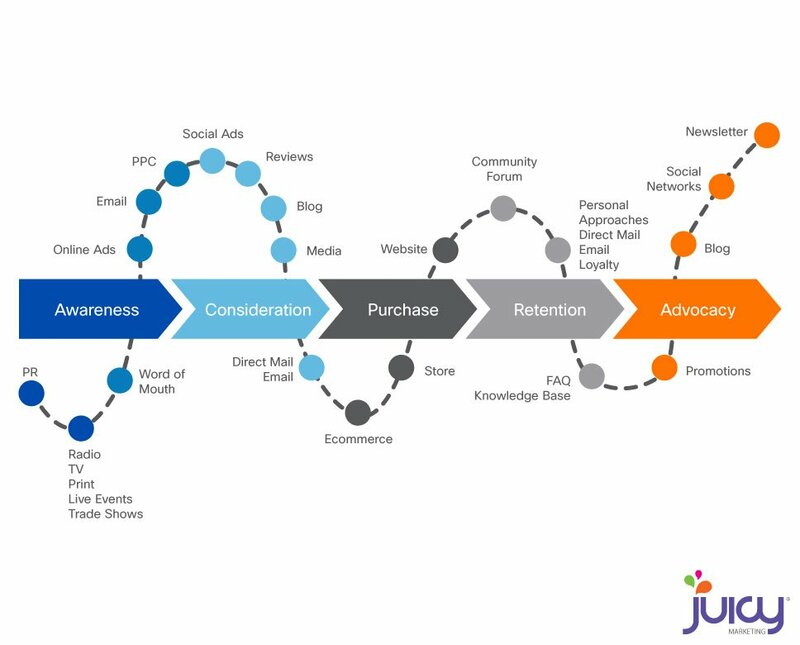 Map the various need states that they will go through on the path to purchase. A user-focused perspective will help guide your marketing strategy and help you uncover new opportunities to engage with your audience. So, how can you create a constant contact programme? PR in the magazines they read: people are typically more receptive and responsive when they’re taking time out to read a magazine; the ideal time to catch their eye. Customer loyalty schemes: a great excuse to keep in touch regularly, encouraging customer tie-in and collecting valuable customer data at the same time. 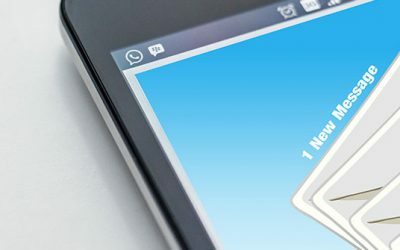 Revamping your e-shots: use up-to-date copywriting techniques to increase your response and sales rates; they really do work! Sending them a questionnaire: and promising to acting on their answers, because people like their opinions to be sought and valued. Tools like SurveyMonkey are free for short surveys and easy analysis. Specific promotional campaigns: regular, themed campaigns provide you with the opportunity to showcase individual products or ranges; if your sales have seasonality, lock into the buying cycles. Offers and exclusives: because everyone likes to think they’re getting a bargain! And by creating a consistent ‘personality’ for your offers, you’ll be building your brand awareness too. Using social media: it has real business value, honestly! Research shows that social media improves your website SEO, and according to Ifbyphone, is the preferred channel for lead generation by 44% of businesses – over and above events and direct mail. Our sample social media calendar will help you plan your social posts. Click here for your weekly social content planner sample. By choosing the right techniques for you and your market (we have 100s more we could suggest), combining them in the right ways and making sure they’re all well executed, you too can have a dynamic, proactive and compelling constant contact system! But beware too… there’s a fine line between constant contact and becoming a nuisance: this is not a ‘hard sell’; it’s not bombarding your targets incessantly; to work well, it needs to be a subtle, well-structured, customer experience. Until next week, remember… the magic is in the mix, the message and maintaining the momentum! Get in touch if your contact programme needs inspiration! We’d love to come up with a plan for you!